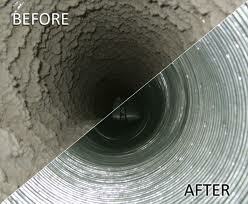 We offer professional cleaning services for your air ducts and dryer vents! 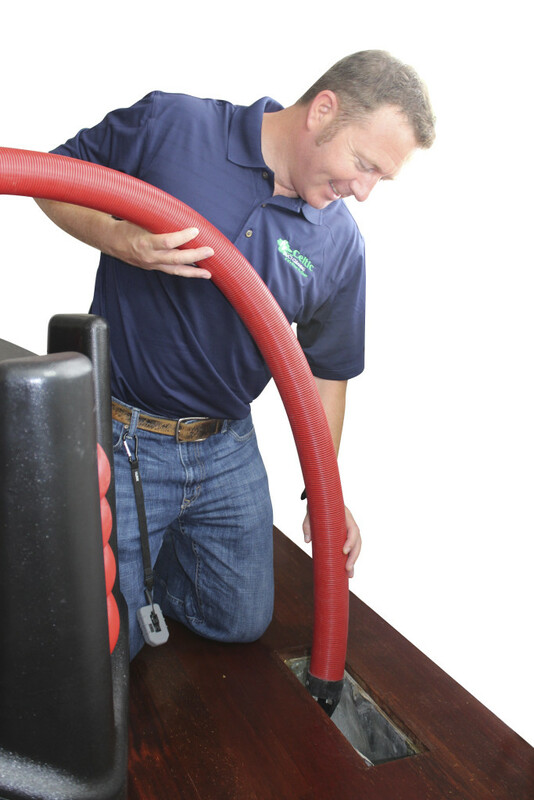 In today’s environment indoor air quality and energy efficiency services are at top demand, without even knowing your air duct and dryer vent system could be contaminated with debris that can be harmful to you and your families health and safety. With our state of the art cleaning equipment we are able to get inside your vents and provide you with not only a clean home but a safe one too.